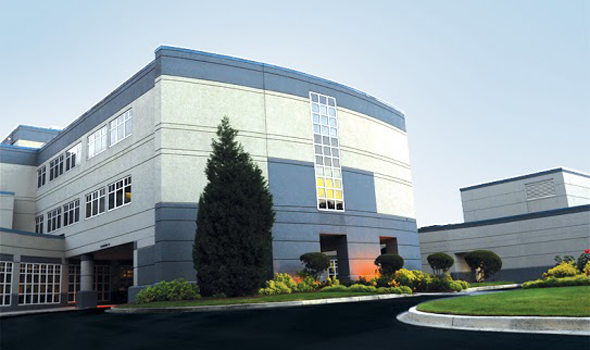 We proudly deliver babies at both Trident Hospital and Summerville Medical Center. 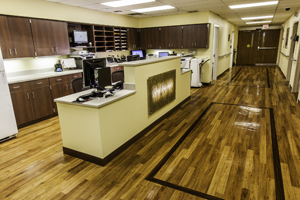 Both facilities offer private labor, delivery, recovery rooms, and have level-two nurseries. LowCountry Women’s specialists have been supportive and helpful in my healthcare and prenatal care. I feel comfortable knowing that if I need assistance they are quick to help. 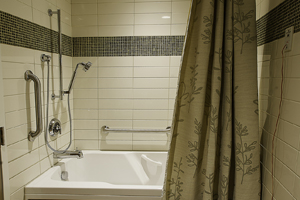 Click here for a tour schedule for the labor and delivery suites and recovery rooms. & Delivery at both Trident and Summerville Medical Center. 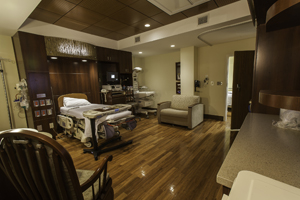 There are tours and a variety of classes available to you at Trident and Summerville Medical Center to help you prepare for your new baby and receive support after your baby’s arrival including: Childbirth Awareness, Breastfeeding Your Baby and The Lactation Club.